Promo: Bollywood Jane auditions at Curve Leicester – East Midlands Theatre. 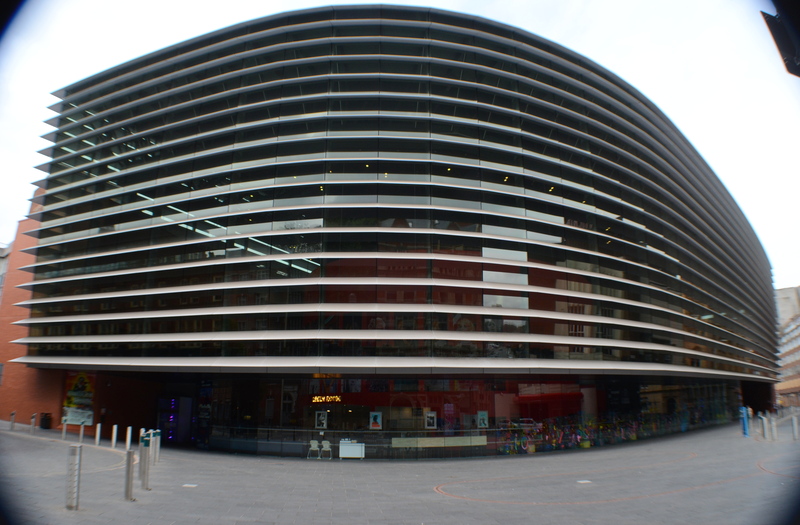 Leicester’s Curve theatre has announced the title of its Summer 2019 Community & Curve Young Company production – and you could be in the cast! 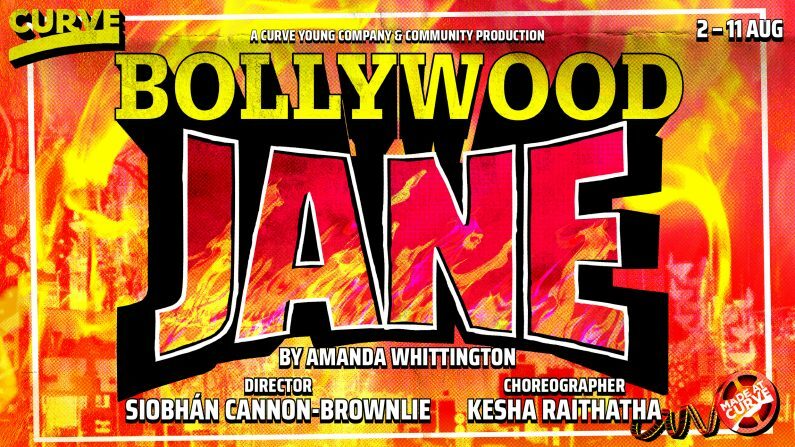 The Leicester-based drama meets Bollywood spectacular, Bollywood Jane, will run in Curve’s Studio theatre Fri 2 – Sun 11 Aug.
16-year-old Jane has grown up on the move – no longer at school and with only one GCSE and a swimming badge to her name, she’s followed her mum Kate from place to place as relationships have crumbled and bills have mounted. Now, making another fresh start on Leicester’s Belgrave Road, Kate pushes Jane to find work to help make ends meet. On the city’s famous Golden Mile fate leads Jane to work at the local Bollywood cinema, where the ultimate rom-com blockbuster, Dilwale Dulhania Le Jayenge, offers an escape from reality. Dazzled by the sequins, saris and happy endings, Jane imagines herself as a character in a Bollywood film. As a friendship with local boy and cinema co-worker Dini looks to promise Jane her own happily ever after, she soon finds that the sparkles of real-life aren’t so simple. Inspired by the classic film Dilwale Dulhania Le Jayenge, Bollywood Jane was originally written in 2003 by award-winning East Midlands playwright Amanda Whittington. This Made at Curve production will be directed by East Midlands based director Siobhán Cannon-Brownlie (The Crucible, 2018 and trainee director on Breakfast at Tiffany’s), with Bollywood dance sequences brought vividly to life by Kathak and contemporary dancer Kesha Raithatha (Traces, 2018). “Amanda Whittington’s Leicester-inspired play combines all the grit of a kitchen-sink drama, set against the epic sweep of Bollywood’s iconic and well-loved film Dilwale Dulhania Le Jayenge. Like Bollywood, Amanda’s play is both moving and exuberant in electrifying equal measures. Curve is looking for up to 40 people aged 16 upwards, of all backgrounds and abilities to take part in the production. Applications are now open and will close on Thu 4 Apr at 12noon. Auditions will take place on the week of the 8th April. Tickets for Bollywood Jane will go on sale soon. Review: Approaching Empty by Ishy Din (touring) Curve Leicester.